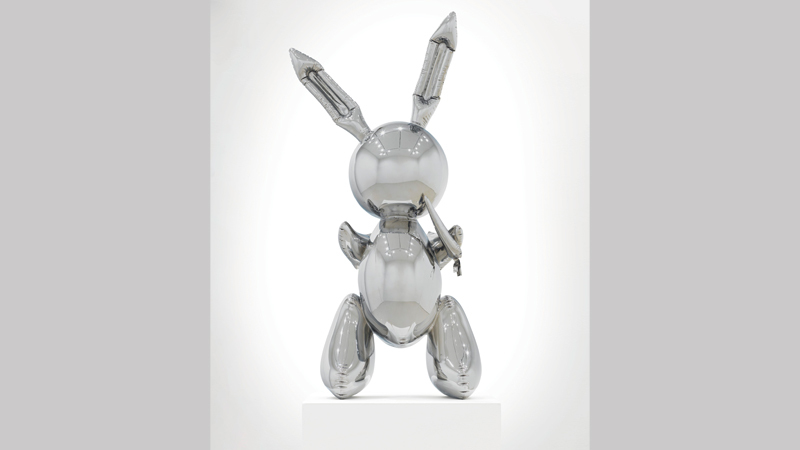 On May 13 and 15, Christie's will sell 11 works from the art collection of Si Newhouse Jr., the late publisher of Conde Nast, including a rare Jeff Koons' Rabbit that is expected to shatter the artist's previous record of $58 million. 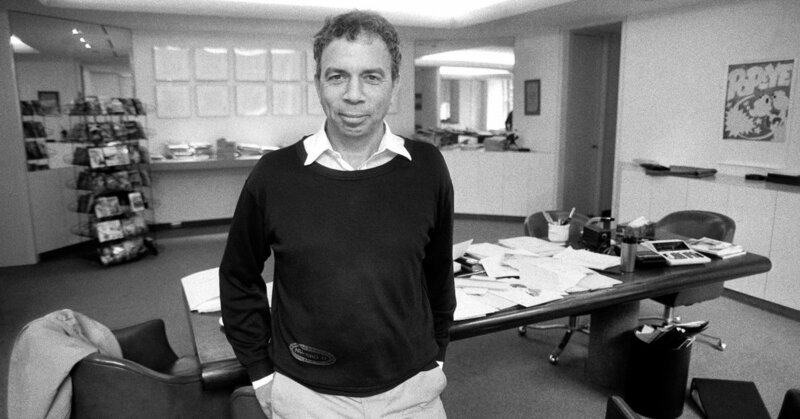 Until David Hockney dethroned him last November with Portrait of An Artist, Jeff Koons held the title of most expensive living artist after the $58.4 million sale of his Balloon Dog in 2013. This May, Koons' original Inflatable steel sculpture will head to auction, with the high possibility of topping his previous record. Jeff Koons' Rabbit is one of the most prized works in the collection of Si Newhouse Jr., the late billionaire publishing heir of the Conde Nast empire, which includes such publications as Vogue, The New Yorker and Vanity Fair. Considered one of America's top 20 art collectors, Newhouse acquired an extraordinary repertoire of modern and contemporary works, by artists from Cézanne to Warhol, throughout his life. 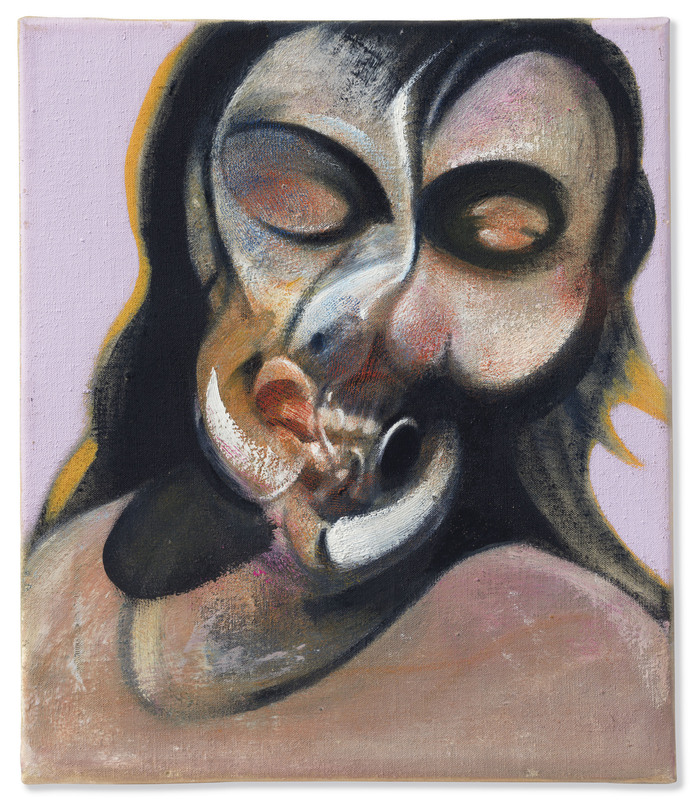 After his death in 2017 at age 89, Newhouse's collection has headed to auction, beginning with Francis Bacon's Study of Henrietta Moraes Laughing that sold for over $21 million last November. On May 13 and 15, Christie's will host the sale of 11 of his works, which all together are estimated in excess of $150 million. The leading lot will be Rabbit (est. 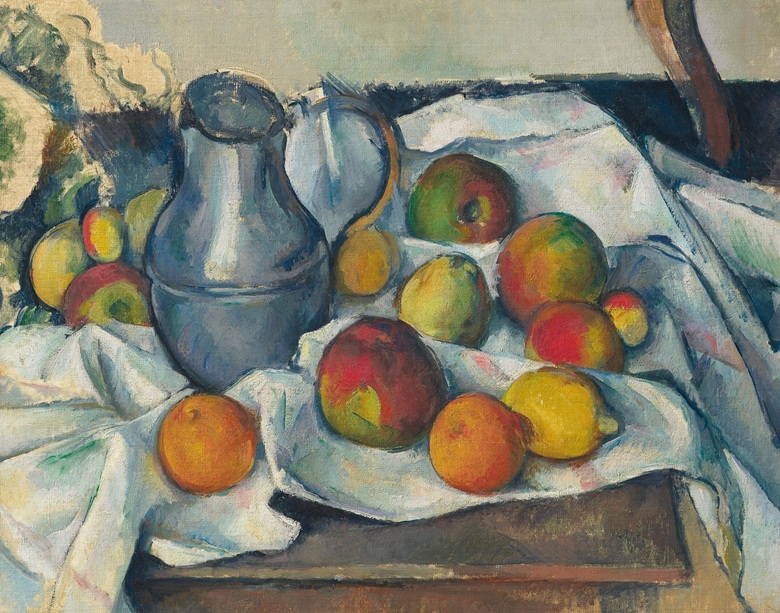 $50-70 million), followed by Cézanne still life Bouilloire et fruits ($40 million) and a Van Gogh landscape ($25 million), as well as a Roy Lichtenstein graphic ($7-9 million) and Andy Warhol silk screen ($6-8 million). Works by Lucien Freud, Alberto Giacometti and Edgar Degas are also going under the hammer. 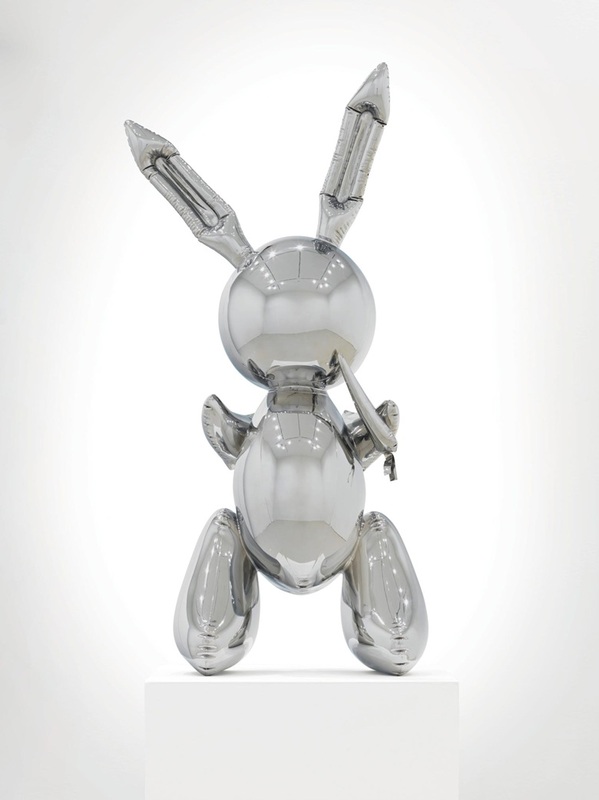 Koons' Rabbit carries the highest estimate and is particularly notable because it was the original Koons' inflatable to be cast in stainless steel, which is now the artist's most recognizable art form. It is also the only one in the original series of four that is still privately owned (the others are in public collections including The Broad in LA and the Museum of Contemporary Art in Chicago). The iconic sculpture first debuted in 1986 at New York's Sonnabend Gallery and transformed the future of contemporary art. 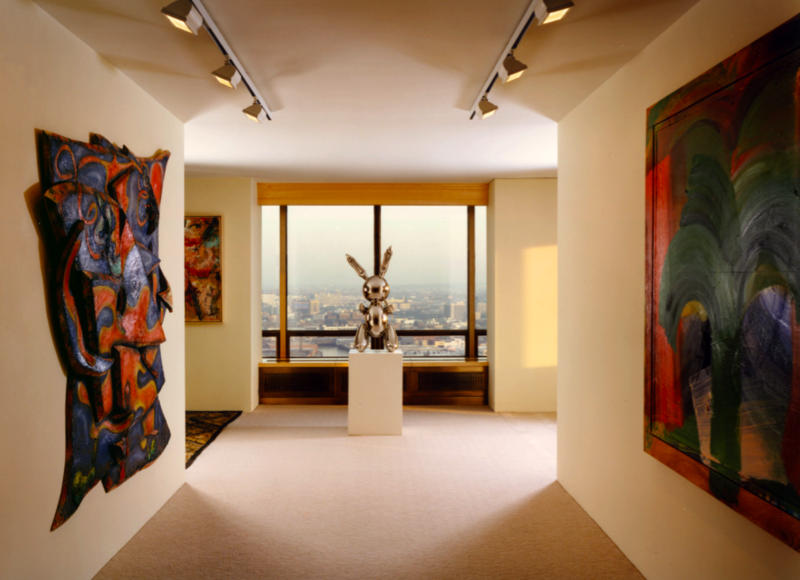 Alex Rotter, the Chairman of Post-War and Contemporary Art at Christie's, mused, "For me, Rabbit is the anti-David. It signaled the death of traditional sculpture and disrupted the medium in the same way that Jackson Pollock's Number 31 permanently redefined the notion of painting." 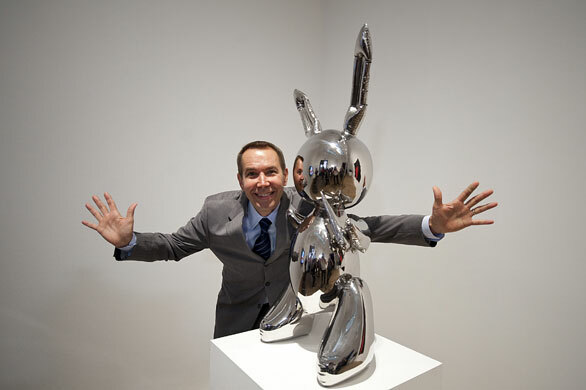 He told the New York Times that he "is a firm believer that we will have a new records for Koons [with Rabbit]." Prior to the Koons' sale, Christie's will auction two late-19th century works by Post-Impressionist masters Paul Cézanne and Vincent van Gogh on May 13. Bouilloire et fruits was painted by Cézanne between 1888-1890, while the artist lived with his family in Provence. He was known for his still lifes, in which he paid specific attention to shapes of the fruit, ceramics and flowers, while also infusing the tableau with rich color and provincial ease. The lush, painterly strokes and spatial composition capture the artist's rarefied technique and mastery of the Post-Impressionist still life. 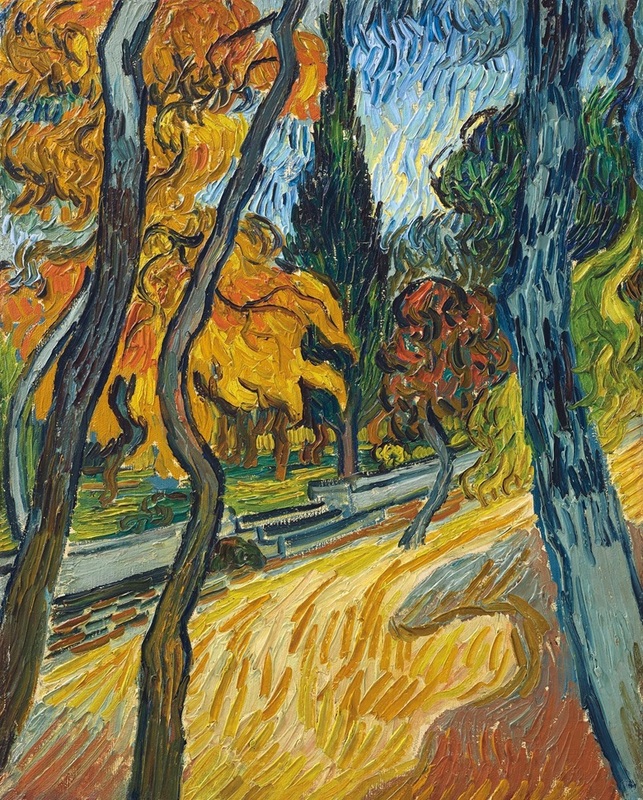 At the same time, in October 1889, Vincent van Gogh completed Arbres dans le jardin de l’asile (Trees in the Asylum Garden) also in Provence. In May of that year, Van Gogh checked himself into Saint-Paul Asylum in Saint-Remy after suffering mental breakdowns, including famously severing his own ear just four months prior. The short, thick strokes executed in bold fall tones of ochre, rust and lemon depict the changing seasons and the swirling curvature of the trees and landscape bears similarity to Starry Night, which he had painted at the asylum earlier in June.